The Maruti Ertiga sold 6,352 units in January 2019. In comparison, the previous generation of the popular MPV sold only 4,696 units in January 2018. The surge in the sales of the MPV can be attributed to the various improvements that the latest model offers over its predecessor. 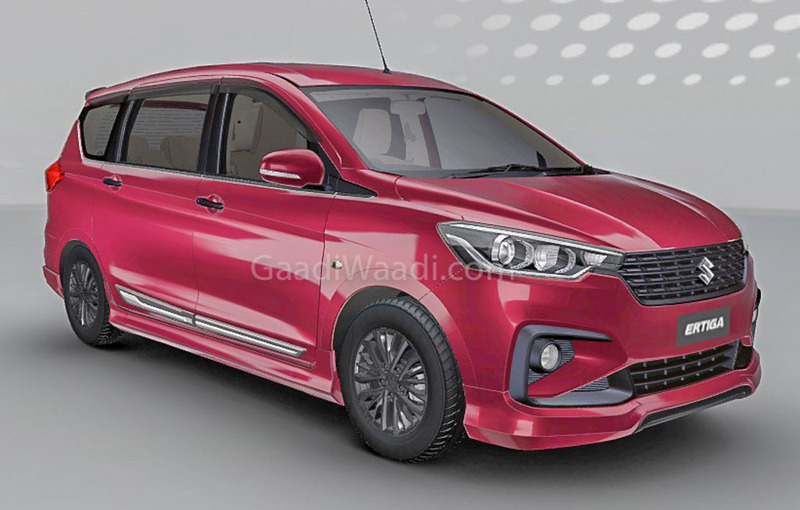 The latest Ertiga was launched in India on 21 November 2018 and is available in a price range of Rs 7.44 lakh to 10.90 lakh. The new Maruti Ertiga is considerably bigger than the car it has replaced. It measures 4,395 mm in length, 1,735 mm in width, and 1,690 mm in height. This makes it 99 mm longer, 40 mm wider, and 5 mm taller than the previous version. Its wheelbase, at 2,740 mm, has remained unchanged but the increment in length has improved the third row legroom and the boot space on offer. The Maruti Ertiga also offers legroom and shoulder room in all the rows. It even offers a more flexible cabin, with the second row of seats offering a one-touch recline feature and slide mechanism. The third row has a 50:50 split and fold as well as a recline feature. The MPV offers a boot space of 209-litres, which can be boosted to 803-litre by completely folding down the third row of seats. 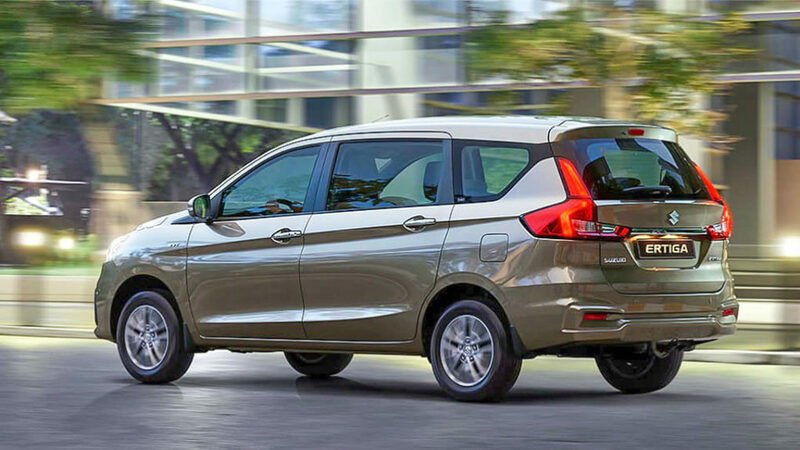 The latest Maruti Ertiga is available in L, V, Z, and Z+ trims. The top-spec version offers goodies like a Smartplay touchscreen infotainment unit that comes with Apple CarPlay and Android Auto support, multi-function flat-bottom steering wheel, roof-mounted rear AC vents, and chilled cup holders at the front. The safety features available on all the trims include dual front airbags, ABS with EBD and Brake Assist, Front seatbelt reminder, ISOFIX, and reverse parking sensors. The Maruti Ertiga is available in two engine variants – 1.5-litre petrol and 1.3-litre diesel. Both the motors come with a 5-speed manual transmission and get the SHVS mild-hybrid technology. The petrol version is also available with a 4-speed automatic transmission. It offers a maximum power of 103 bhp and a peak torque of 138 Nm, while the diesel version offers 89 bhp and 200 Nm. The petrol version of the Maruti Ertiga has an ARAI-rated mileage of 19.34 kmpl with the manual transmission and 18.69 kmpl with the automatic gearbox. The diesel version offers 25.47 kmpl. The new-gen Ertiga is underpinned by the company’s HEARTECT platform.